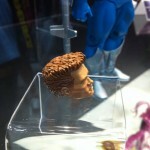 Mattypalooza is over…Onto the pics! 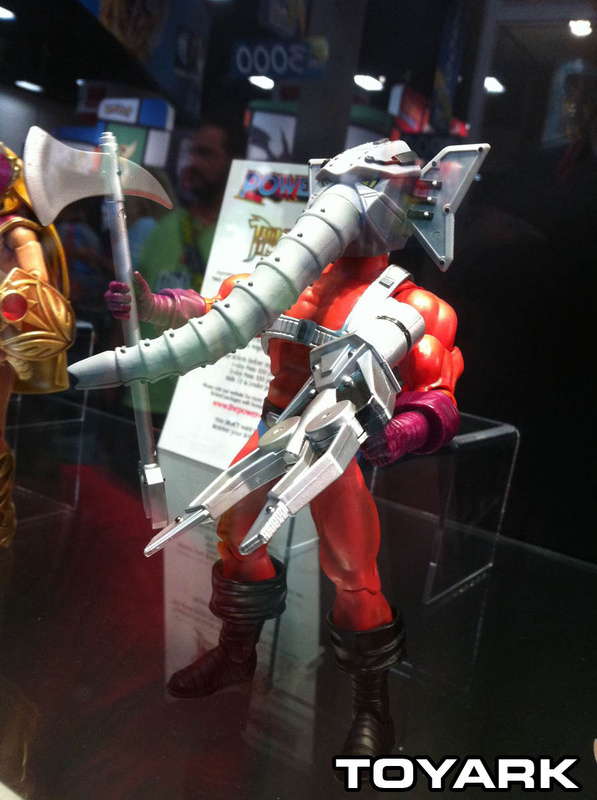 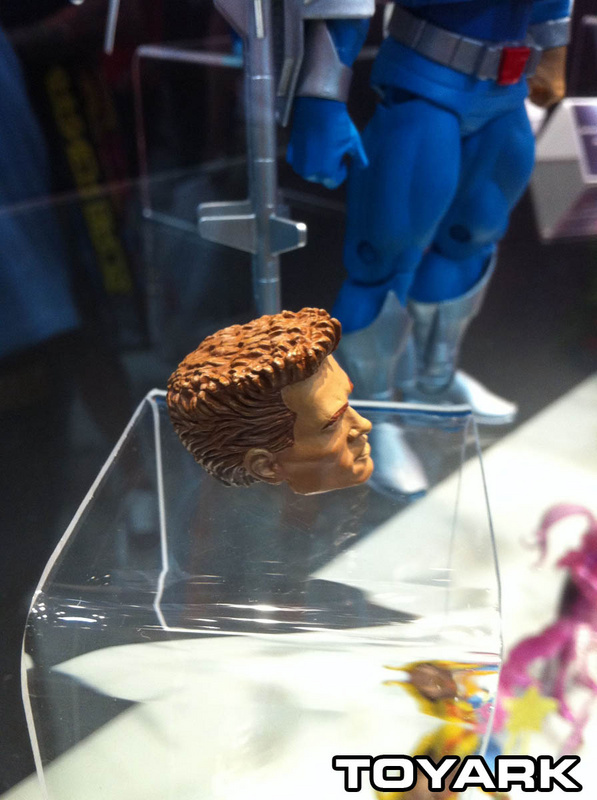 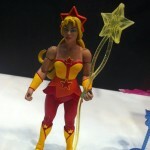 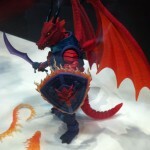 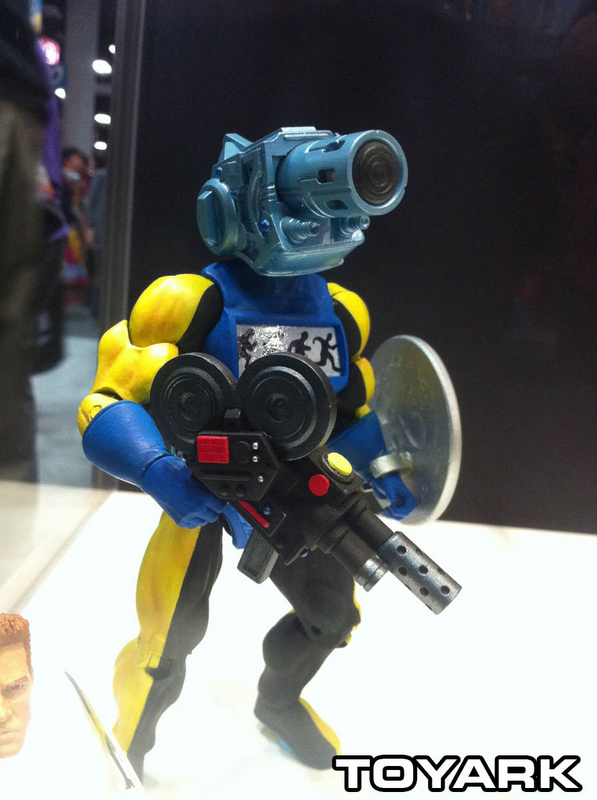 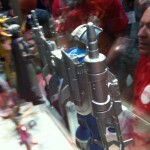 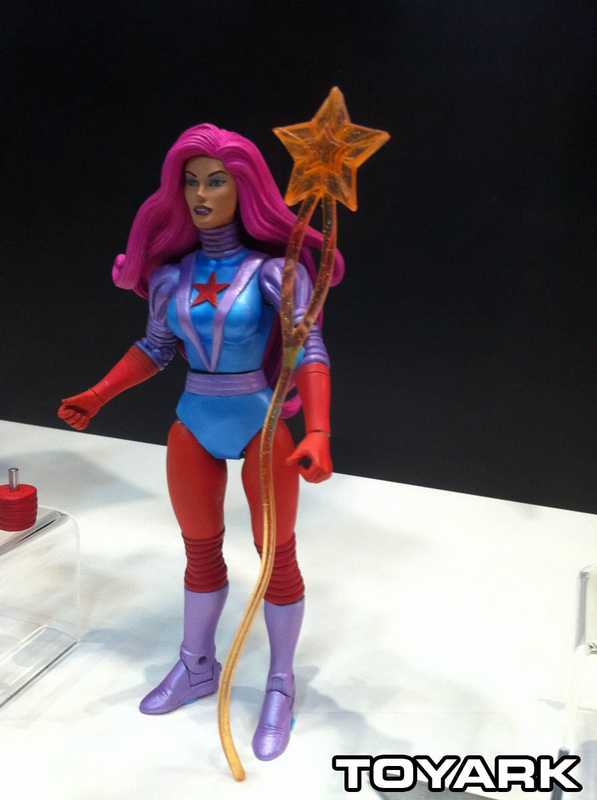 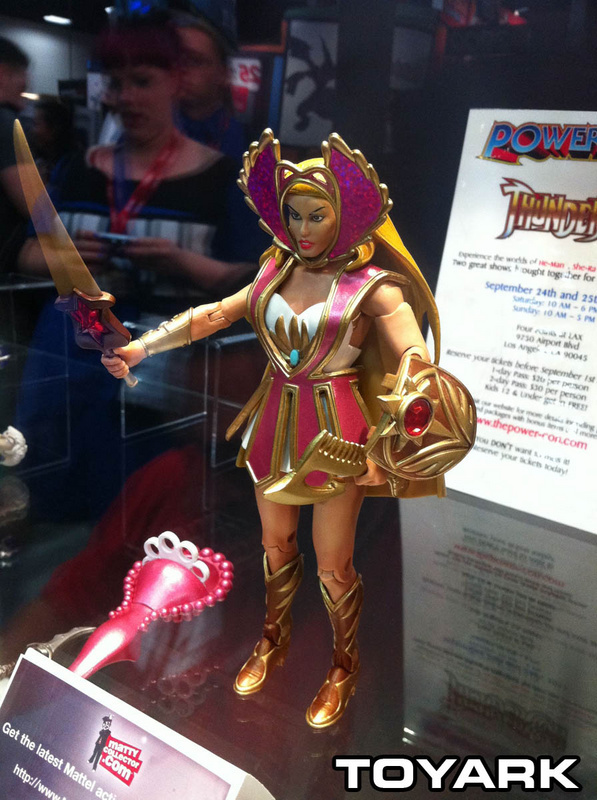 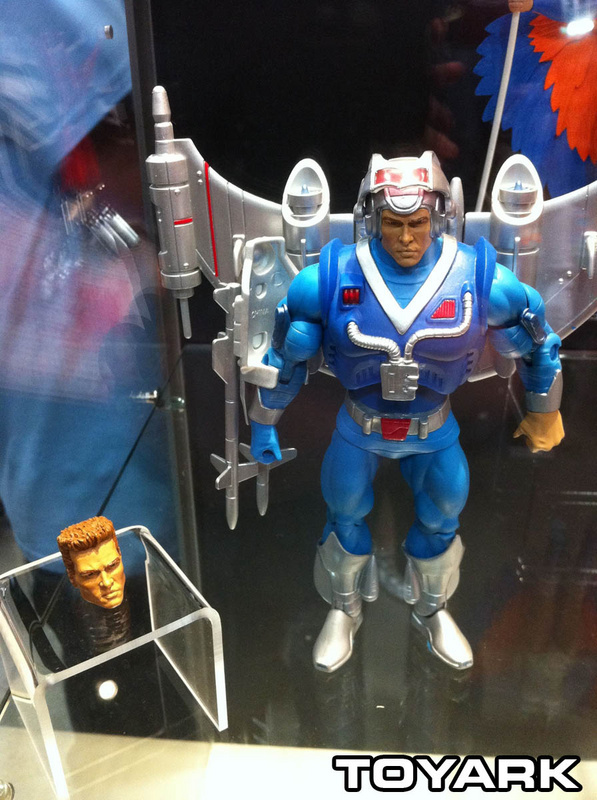 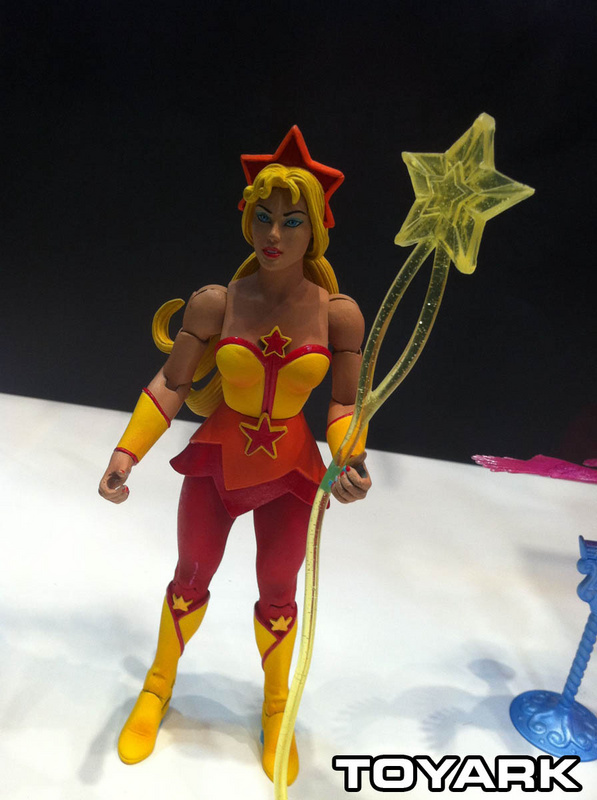 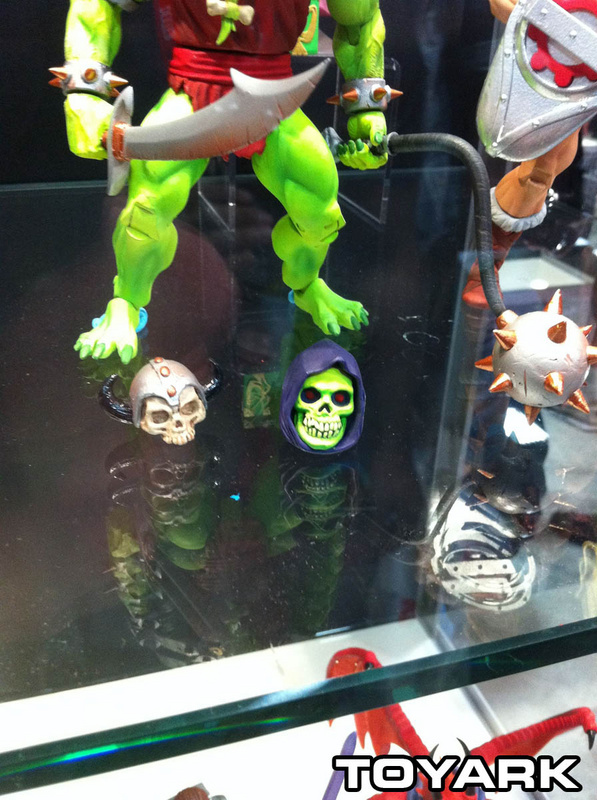 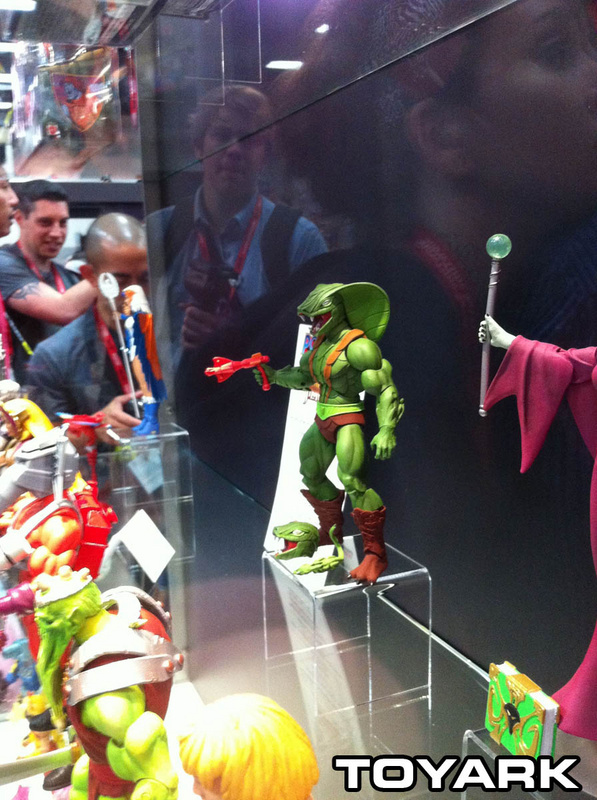 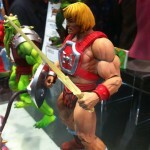 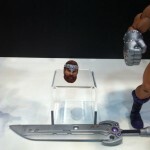 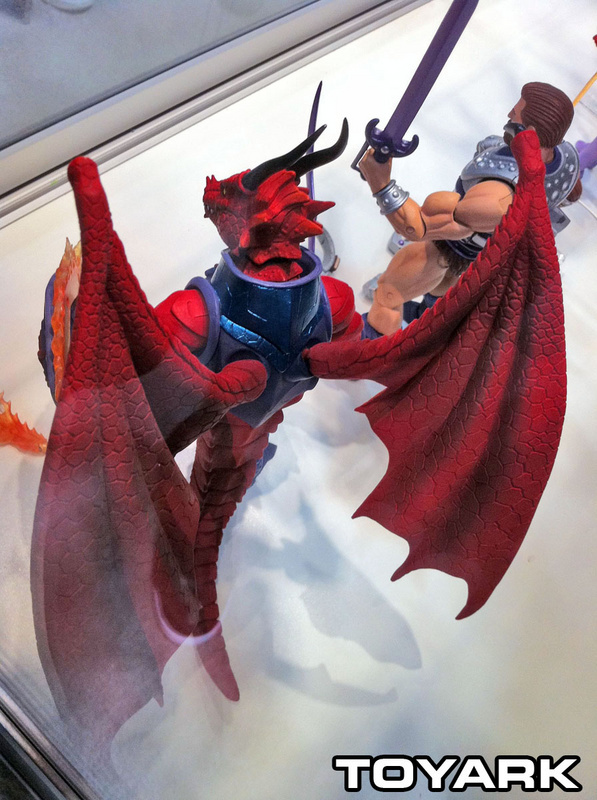 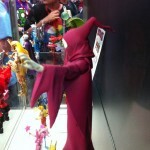 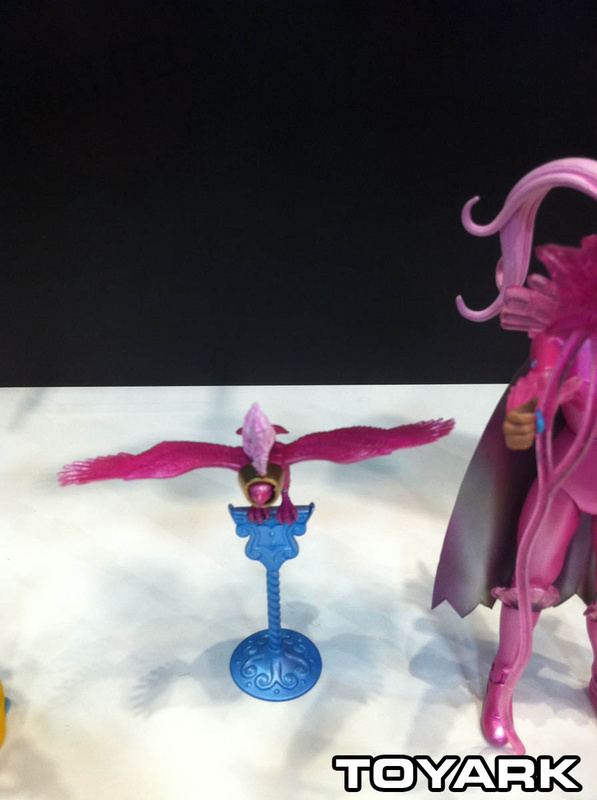 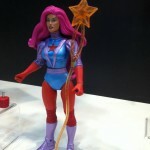 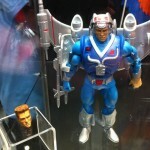 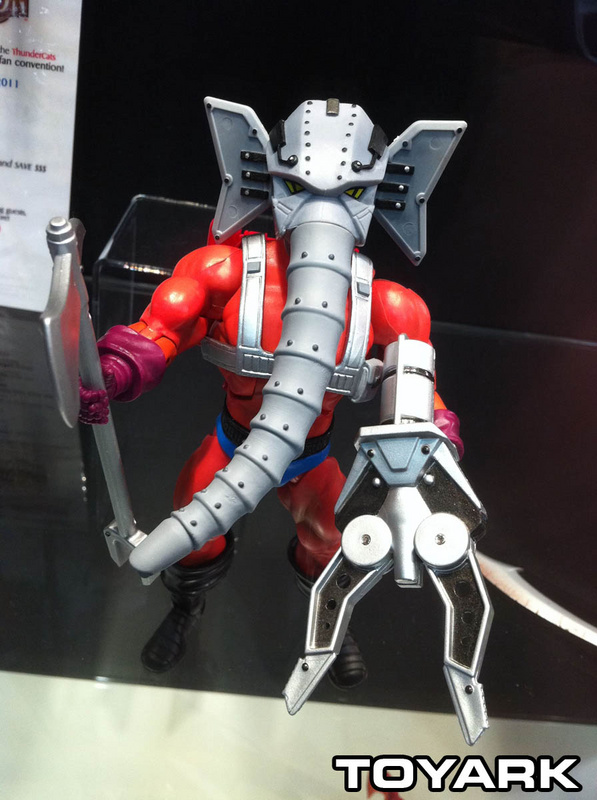 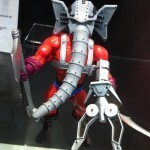 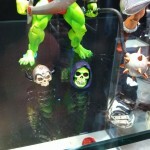 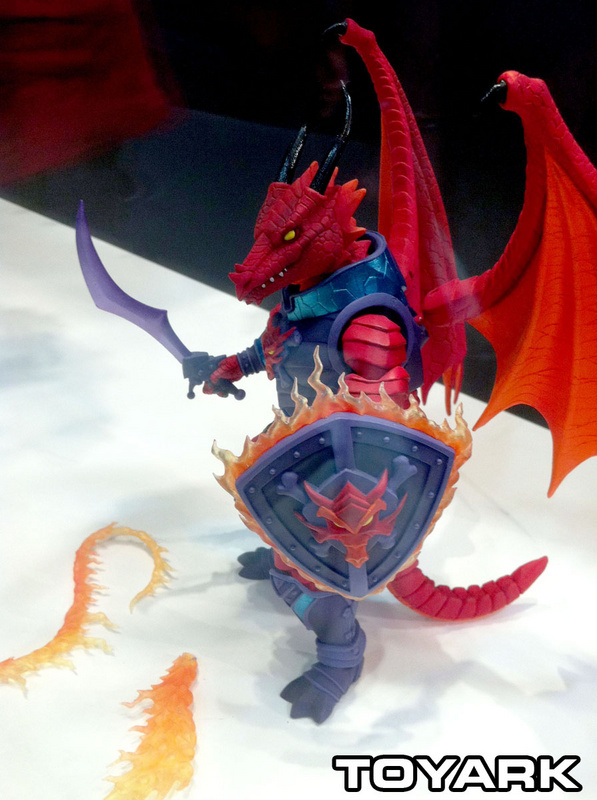 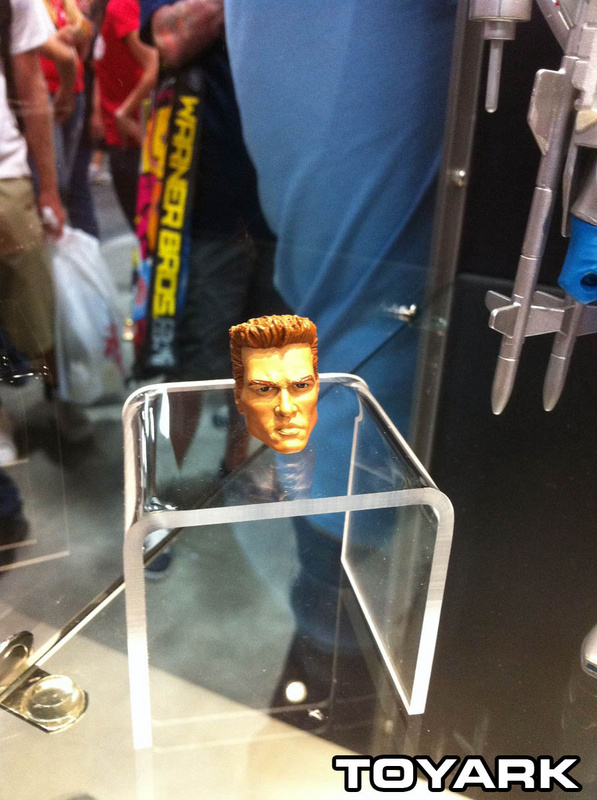 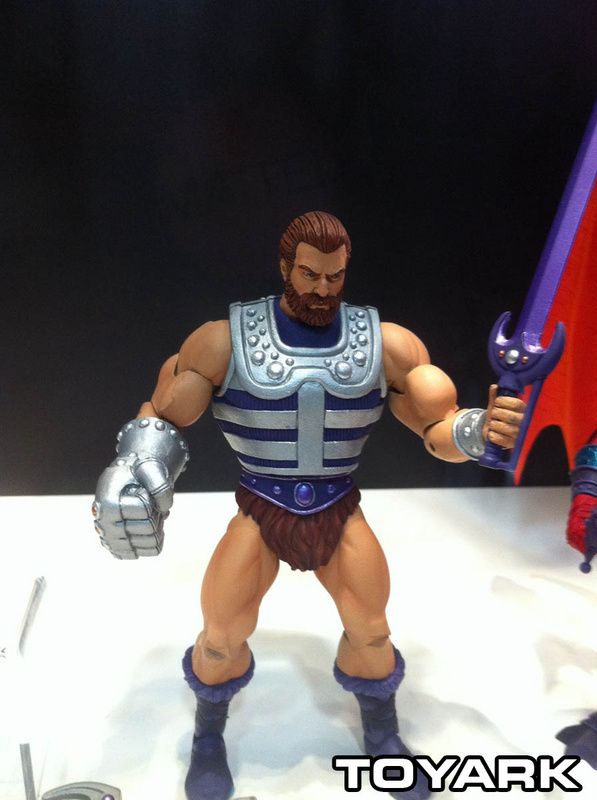 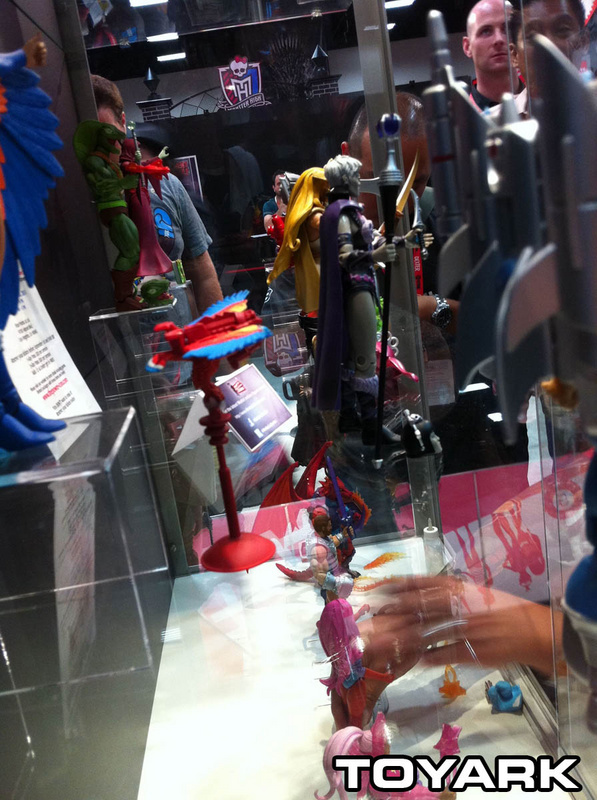 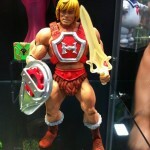 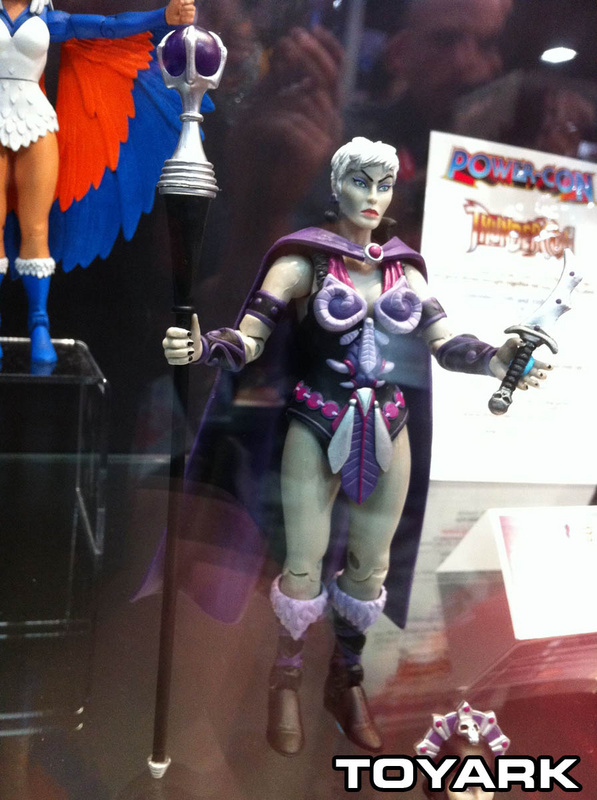 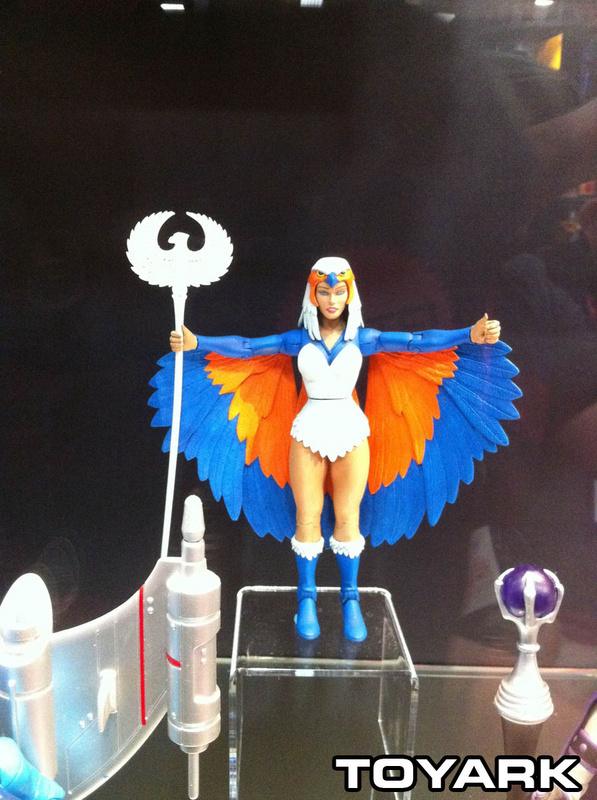 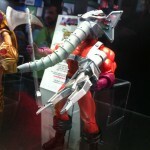 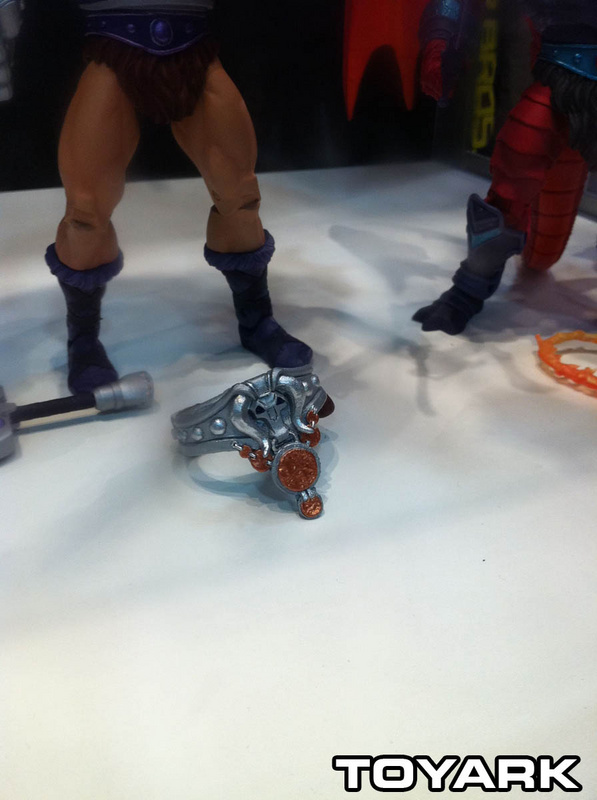 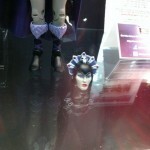 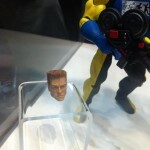 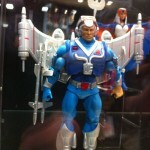 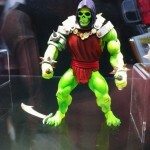 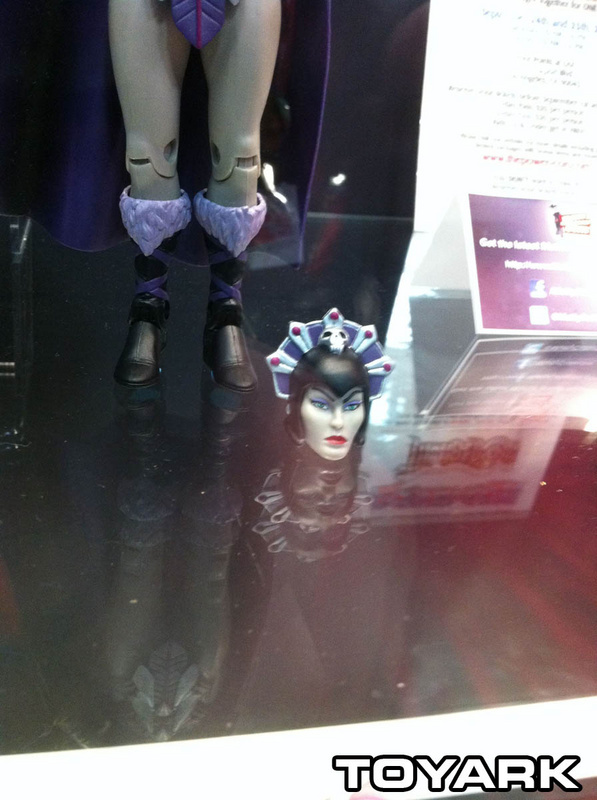 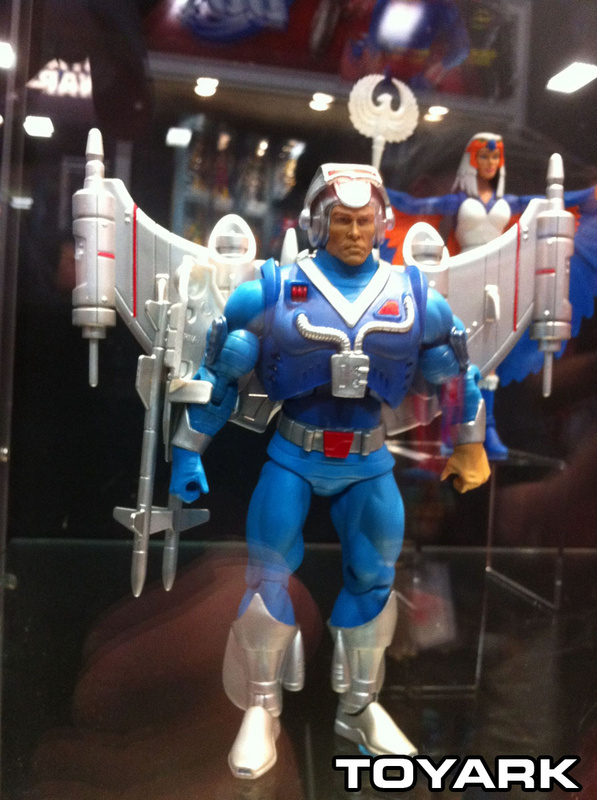 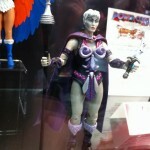 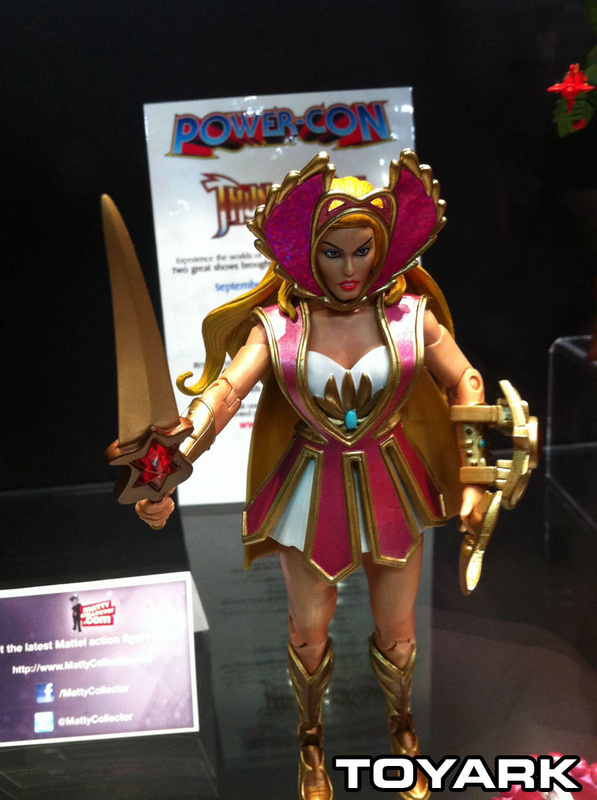 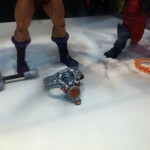 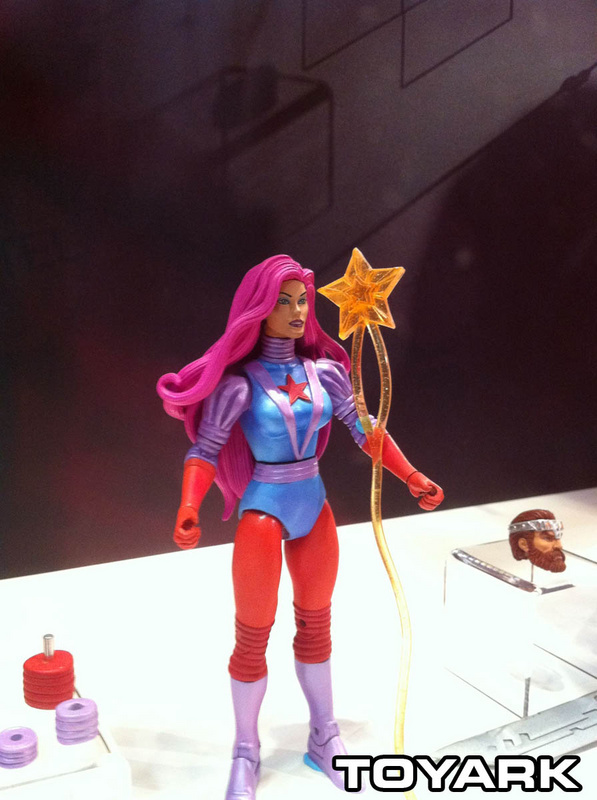 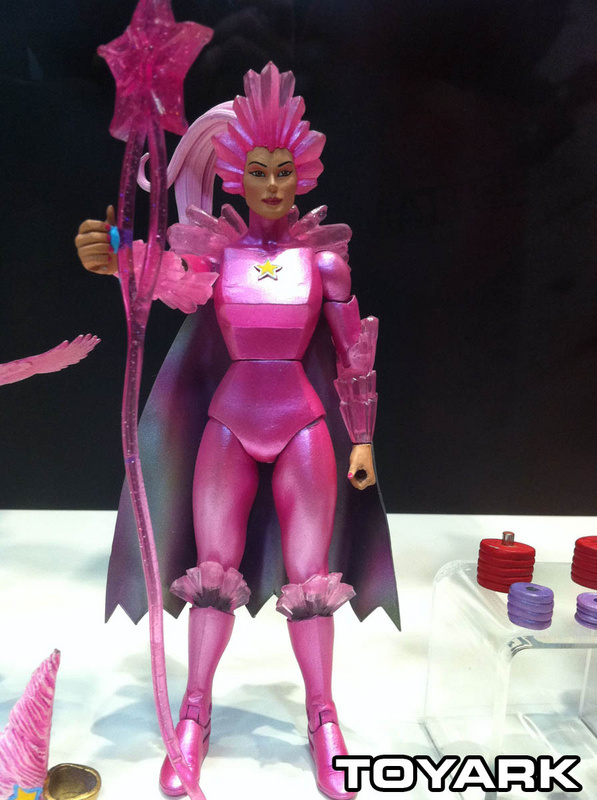 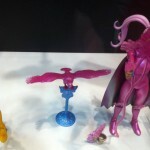 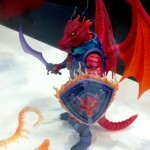 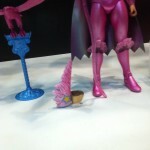 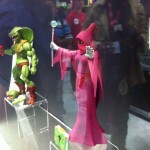 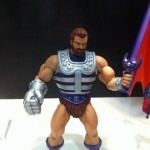 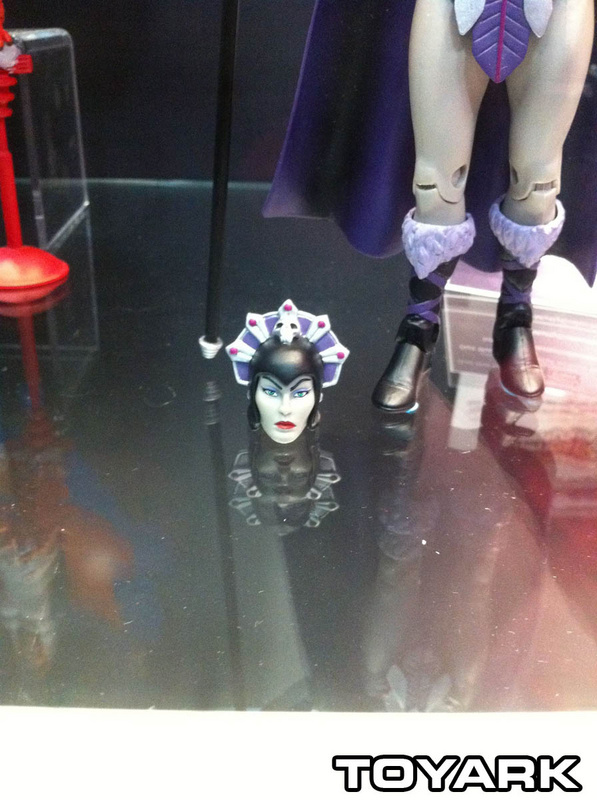 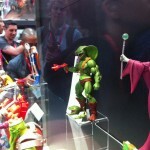 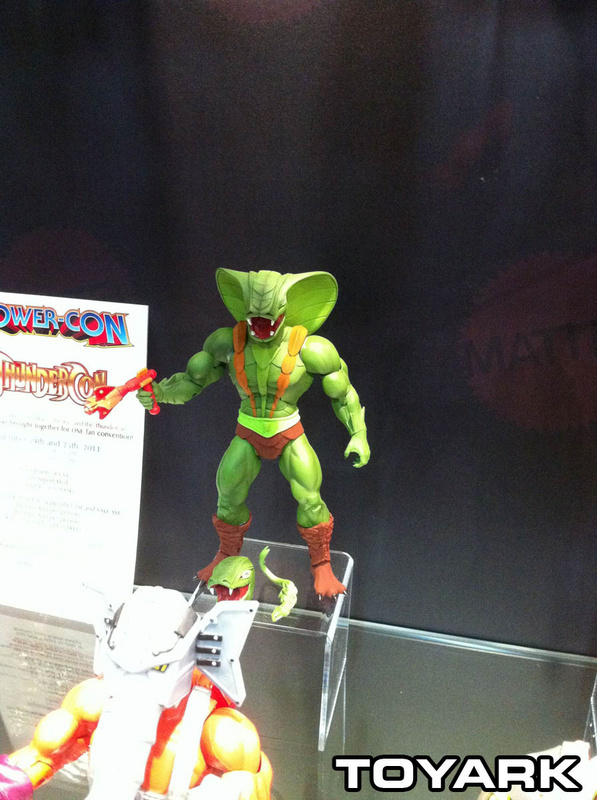 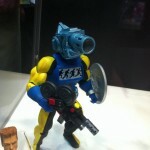 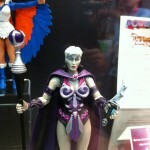 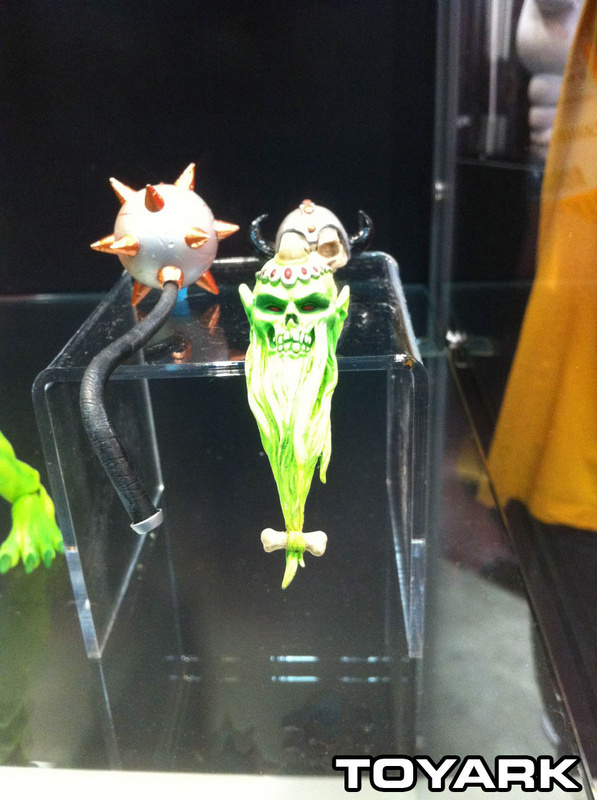 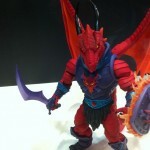 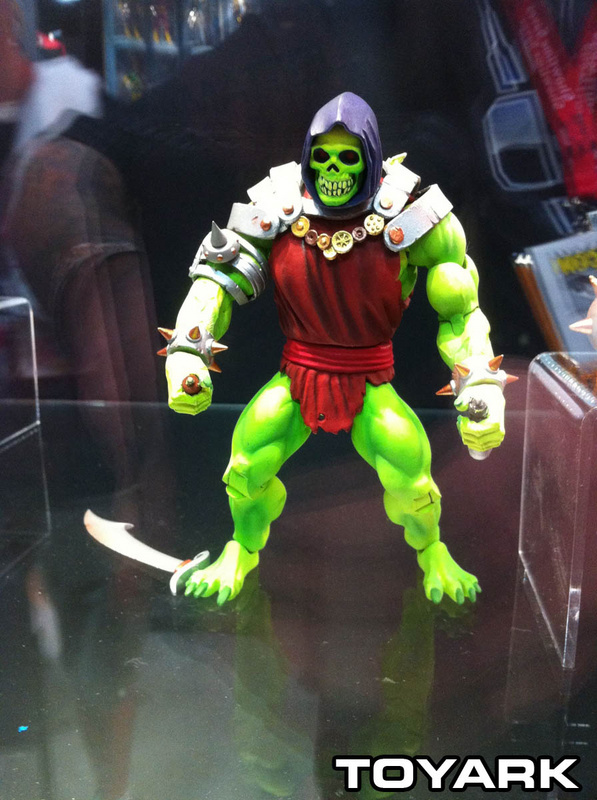 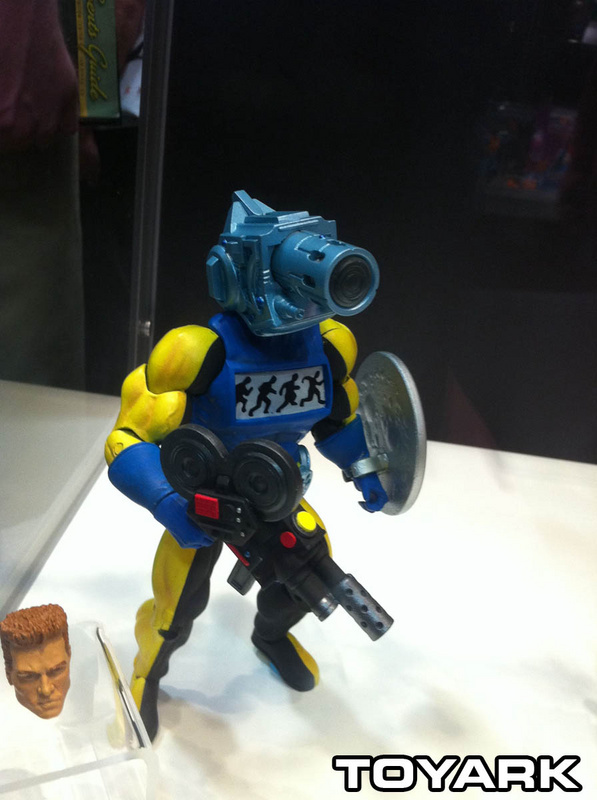 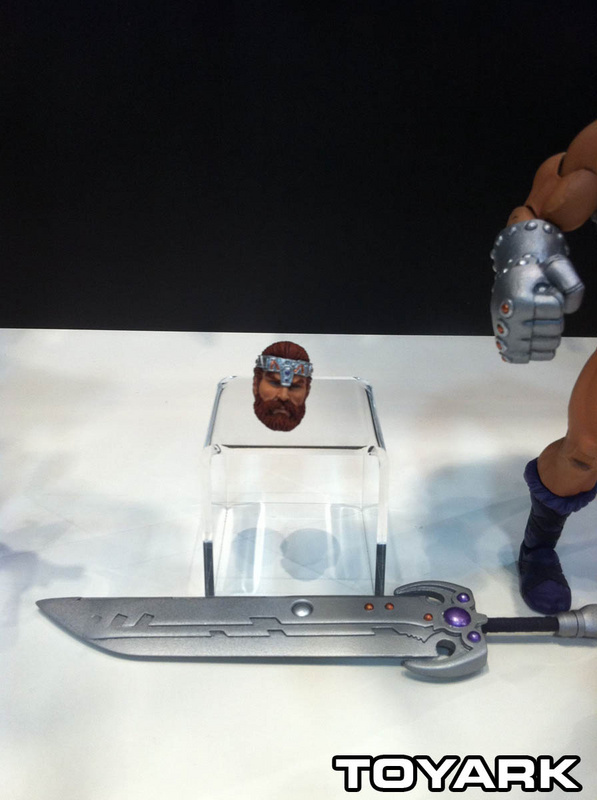 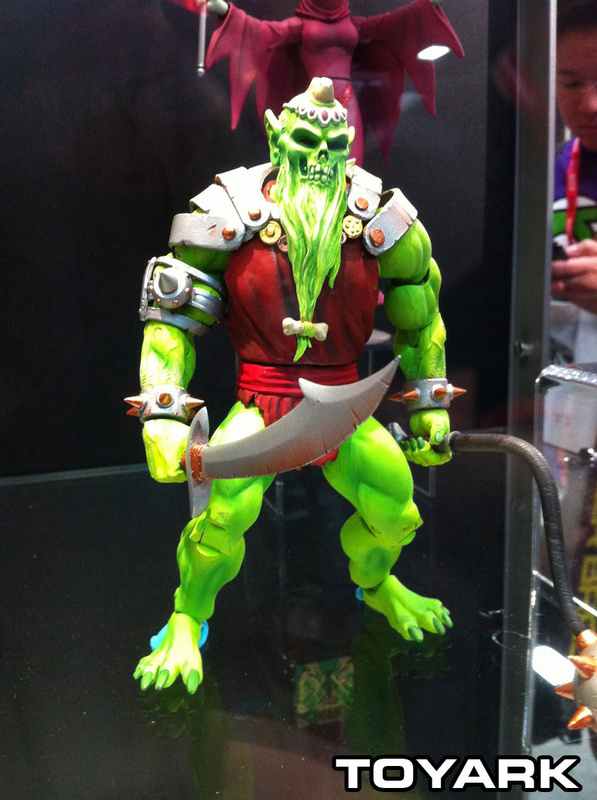 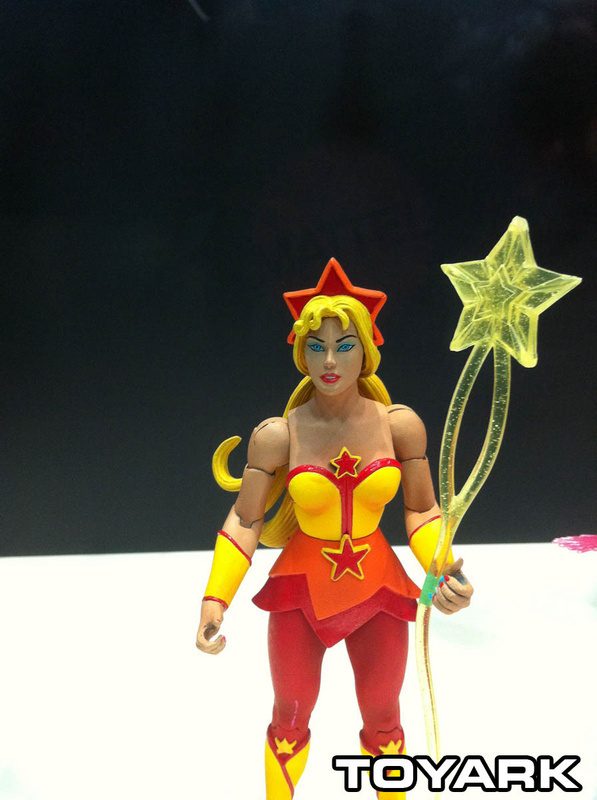 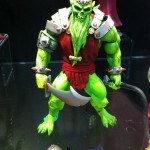 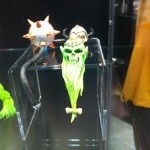 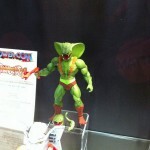 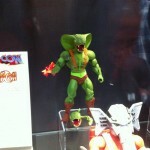 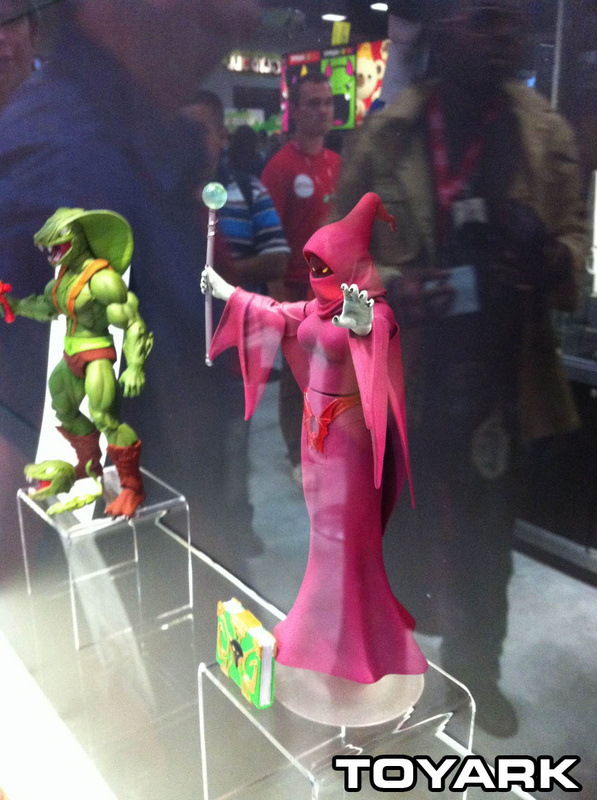 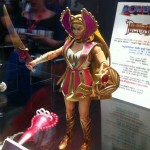 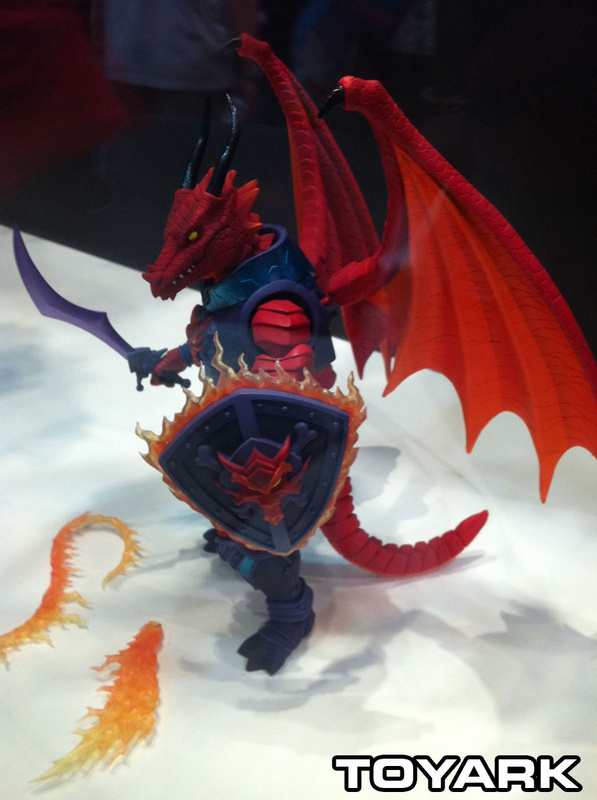 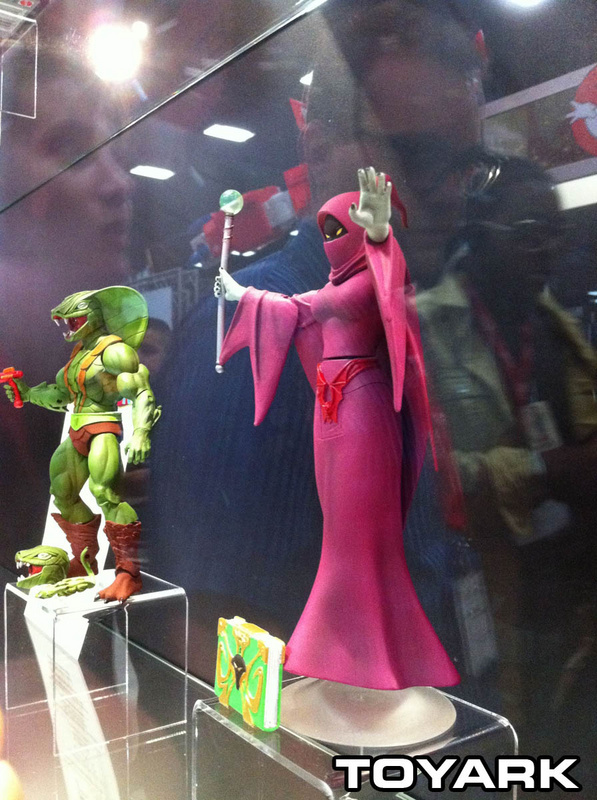 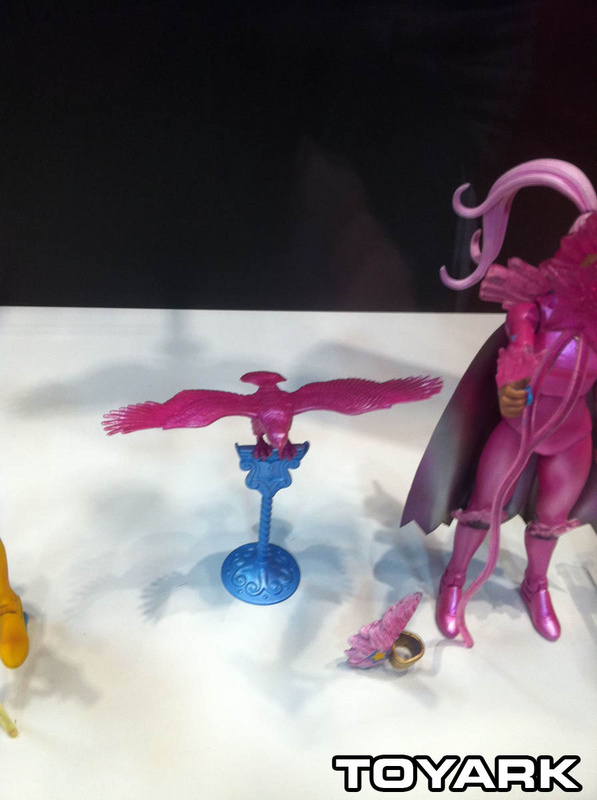 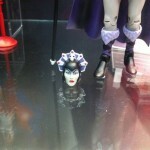 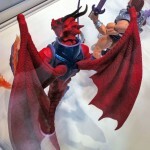 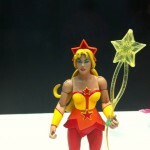 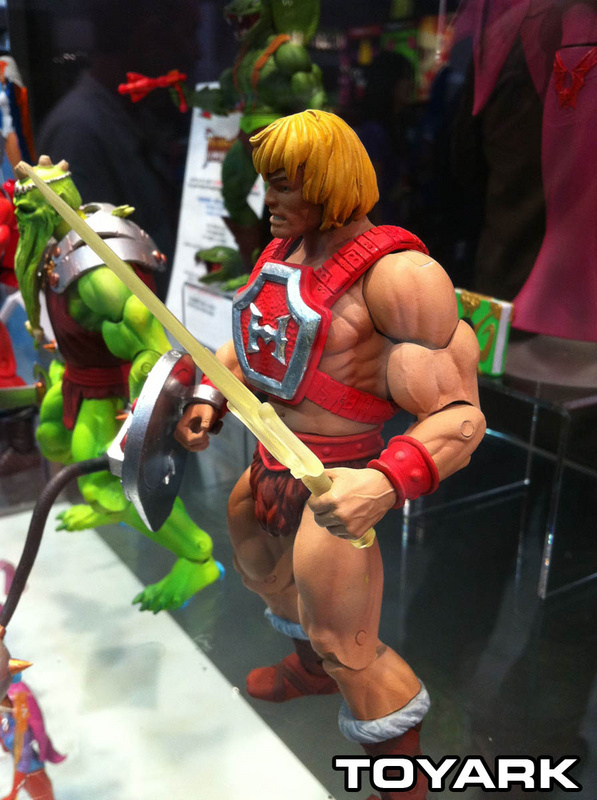 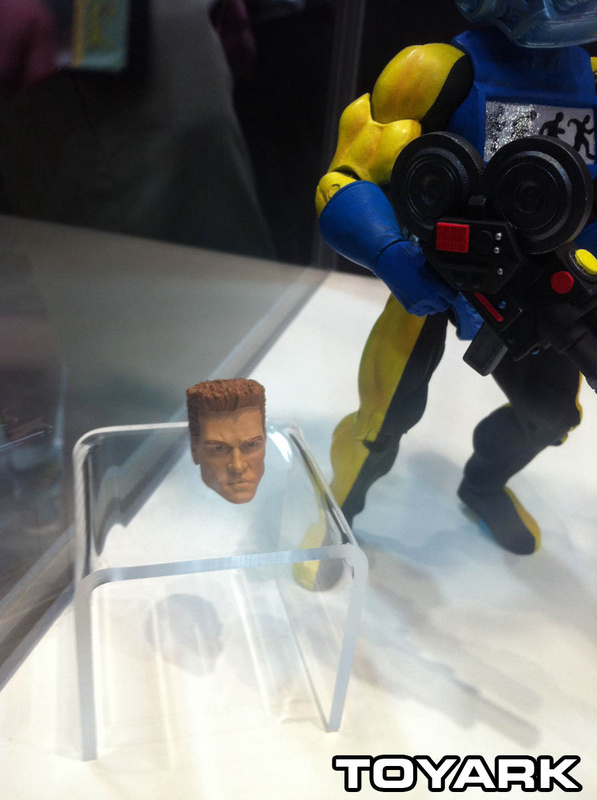 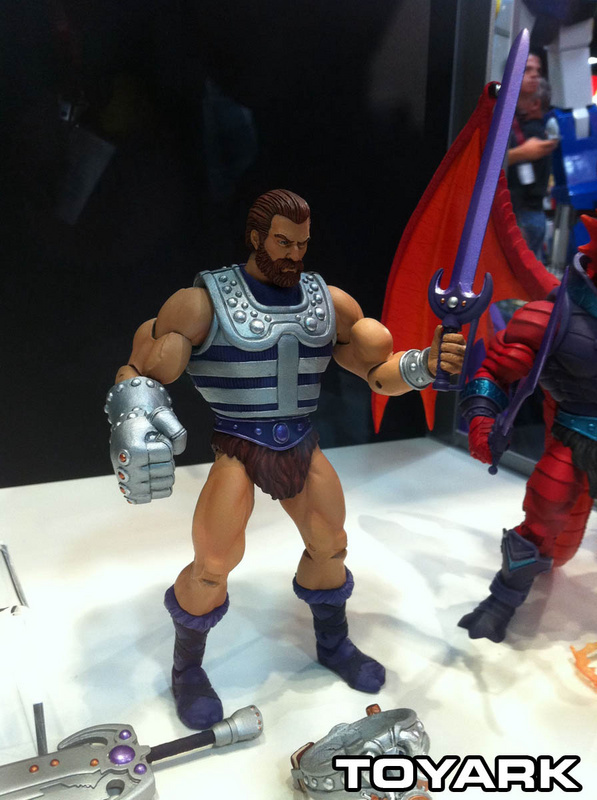 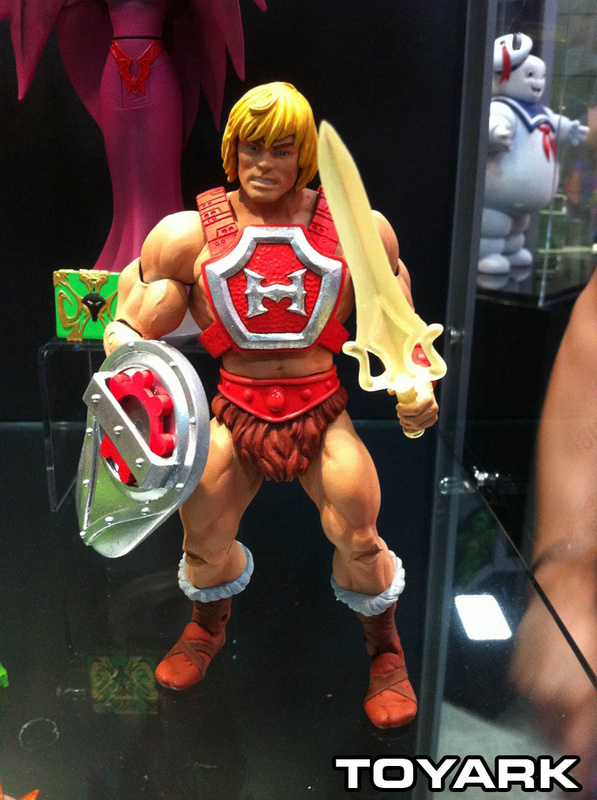 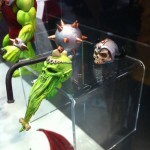 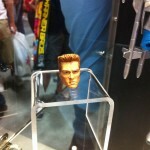 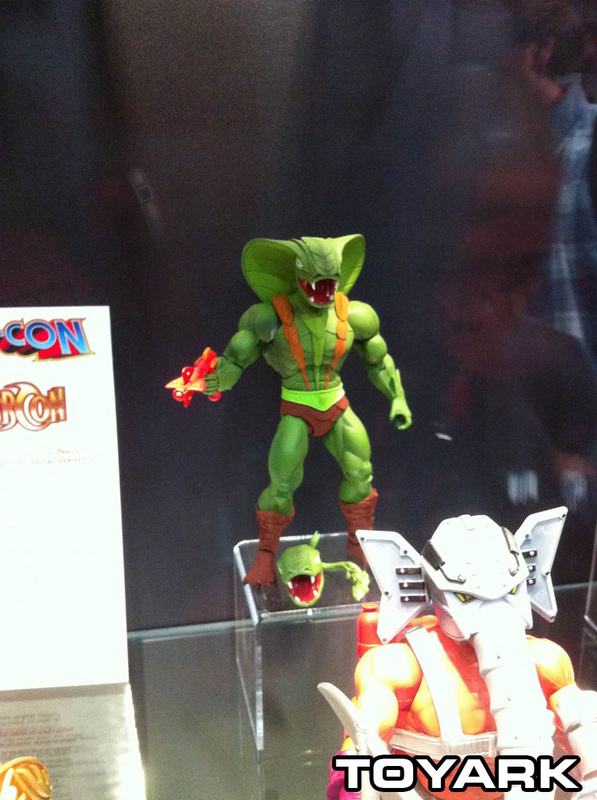 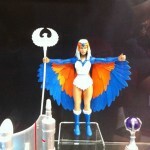 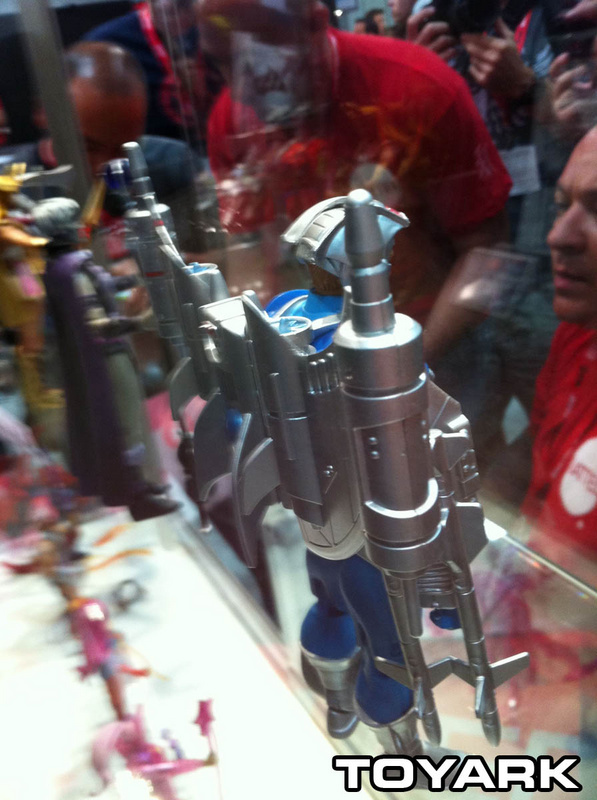 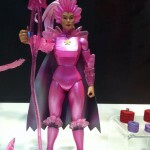 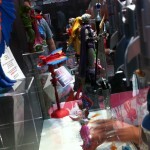 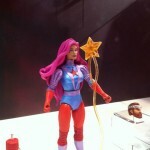 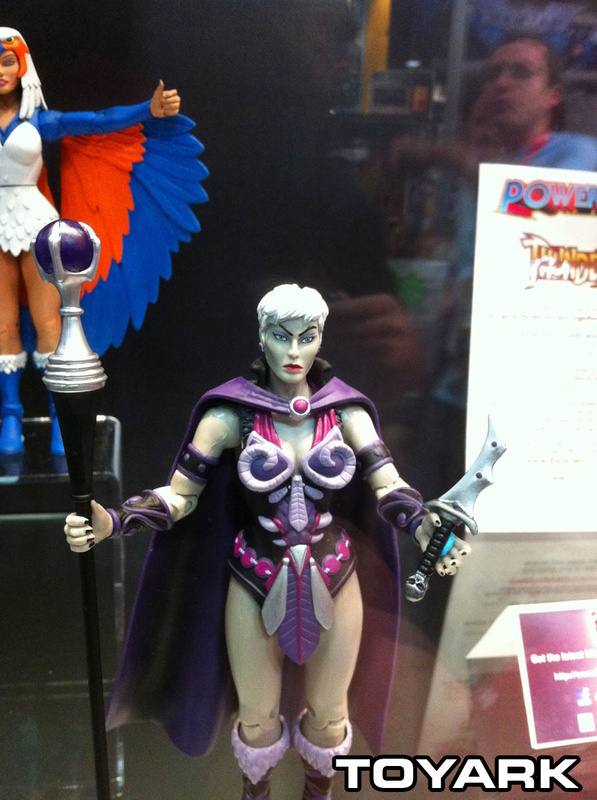 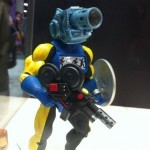 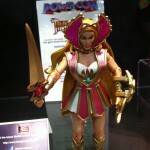 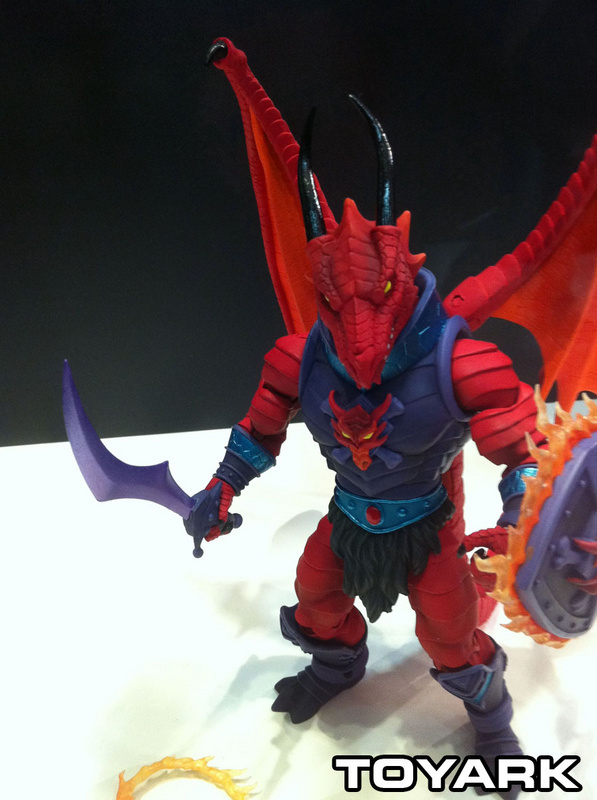 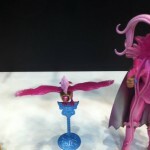 Here are the photos of the new Masters Of The Universe Classics now on display at San Diego Comic-Con 2011. 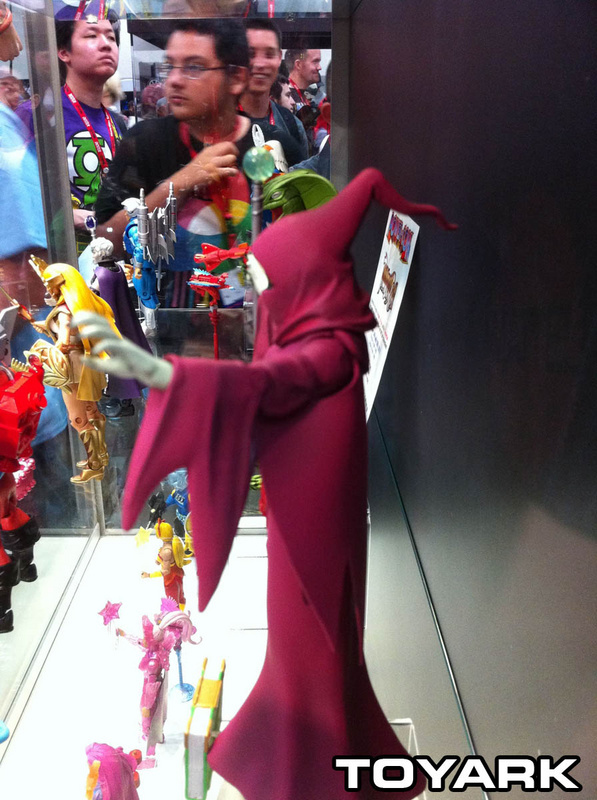 See a huge gallery by clicking the headline of the story.